Below is Tim Burns’s account of this three-day captive selection process, along with several photographs. 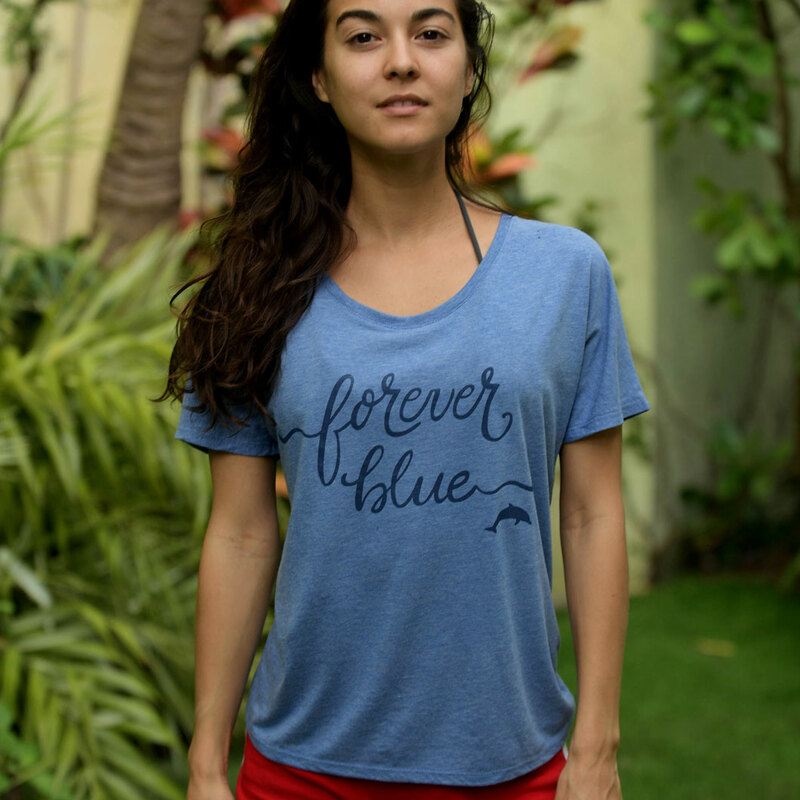 The day started out with strong signs of being a blue cove. With two boats heading in, and a third on its way, things were looking quite promising. And then we spotted it – a dreaded line of seven boats, moving rapidly towards Tomyo-zaki point, a tourist whale-watching lookout that we use to scout the dolphin hunting boats in the morning. We wondered, given how far the boats were spread out (over a mile wide), how they could possibly drive in a pod, and at such a high speed. Then we saw the whitish waters, as dolphins were splashing and moving towards the killing cove. In fact, there were as many as four pods being driven in at once. 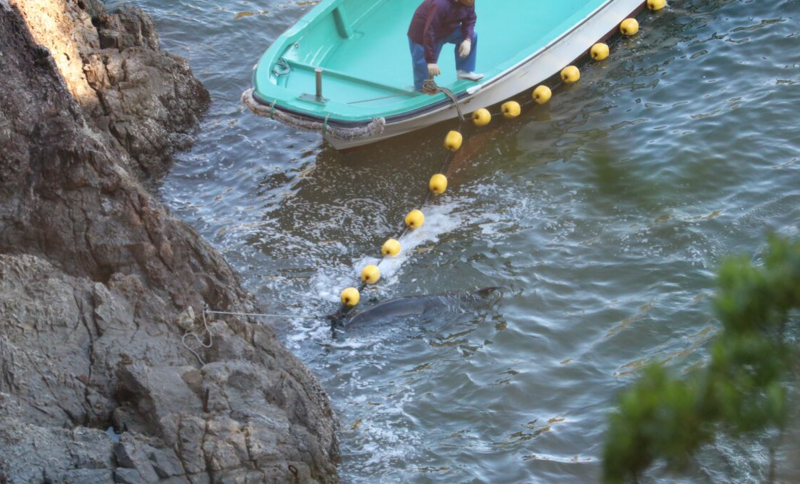 By 9:00 a.m. the first pod was secured in the cove, with three others being merged and pushed in behind them. By the end of the drive, there were approximately 80 bottlenose dolphins and at least two striped dolphins captured. The terrified and exhausted mammals would spend night #1 in the cove. 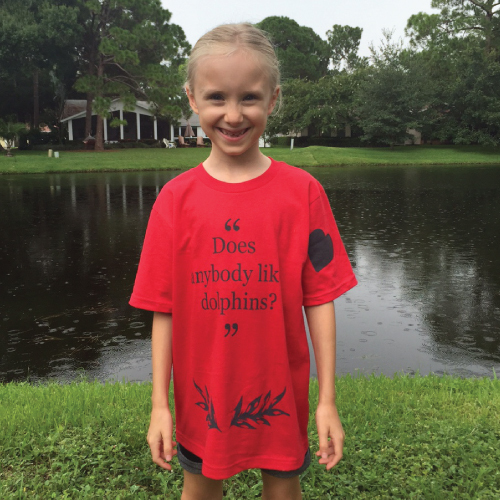 Dolphin Project Cove Monitors spent much of the night with them, listening to their vocalizations and tail slapping. By 6:30 a.m. the next morning, captive selection began. This would be one of the most brutal physical selections I have ever witnessed. Up to five divers would jump onto the backs of the dolphins, wrestling them under the tarps, or into nets on the sides of the skiffs, to be driven under the tarps. We began to notice that far more dolphins were going under the tarps than were coming out. 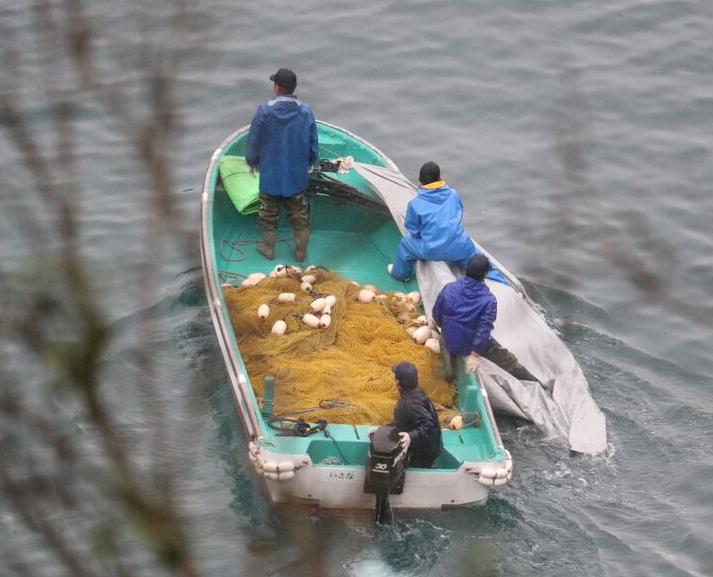 Suddenly, two skiffs exited the cove, dead bodies hidden under the tarps. 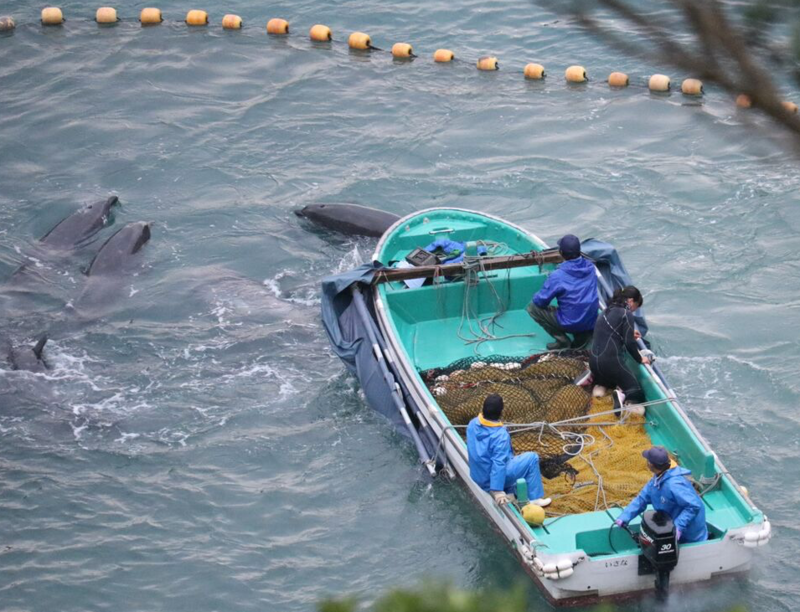 Other animals were taken to the harbor pens and dolphin base. The aggression used on the animals was sickening. 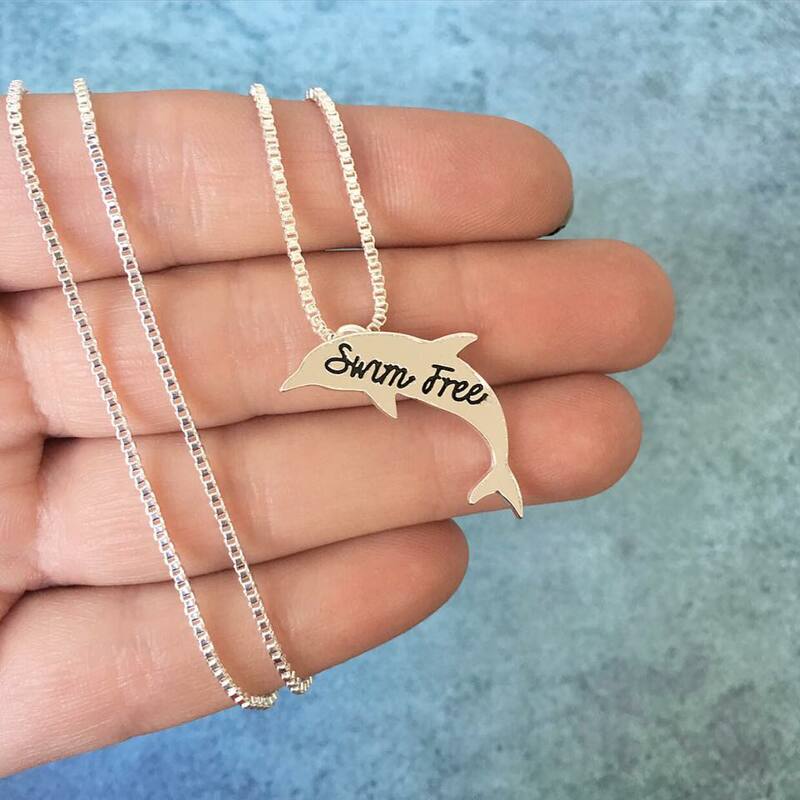 By the time the divers were done, 25 dolphins were taken for a life of captivity and five were dead, as a direct result of the captive selection process. 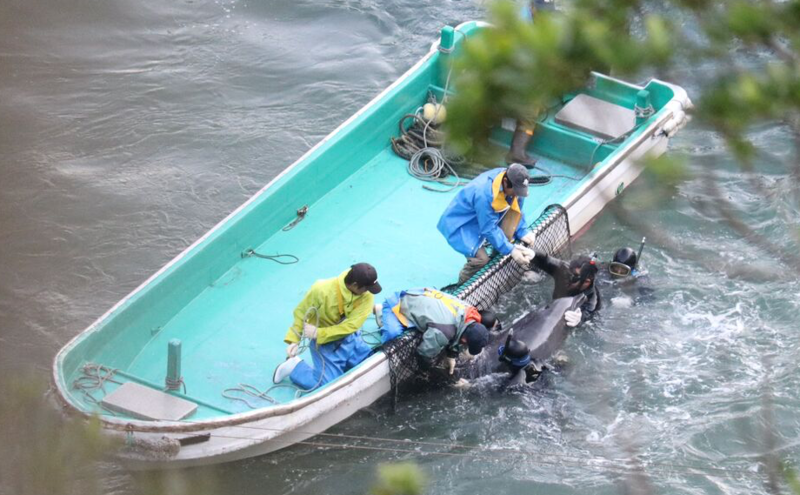 The remaining dolphins would spend a second night trapped in the cove, with no access to food, and many of their pod members missing. We watched throughout the night as the dolphins swam frantically in tight circles. On the third day, hunters, trainers and divers entered the water, as they did the day before. 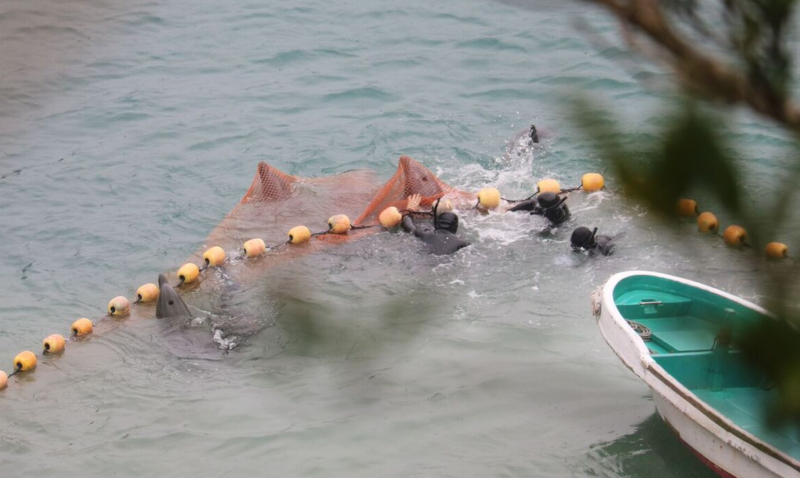 Nets were pulled so close to the shore we wondered how the dolphins would avoid being injured. Our fears were confirmed as we saw blood in the water from their injuries. 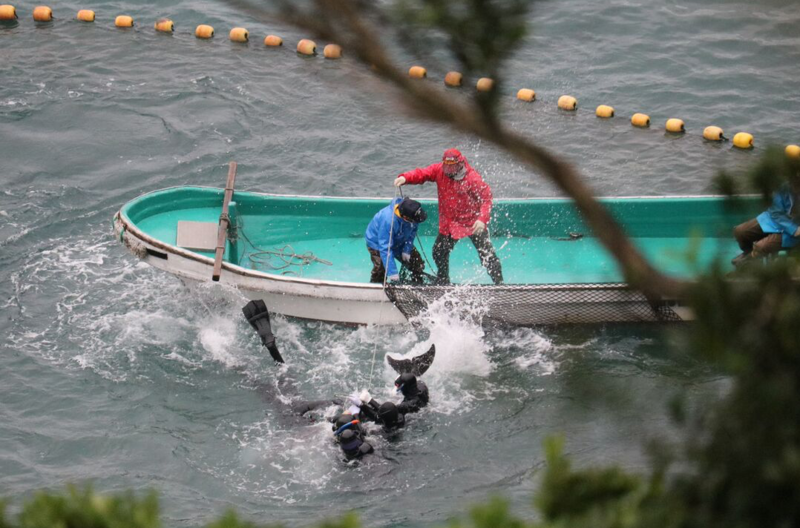 Between the nets and the divers’ rough handling of them, we saw more brutality then ever before witnessed. Several dolphins got caught in the nets, and one exhausted animal simply – died – right on our Live Stream. 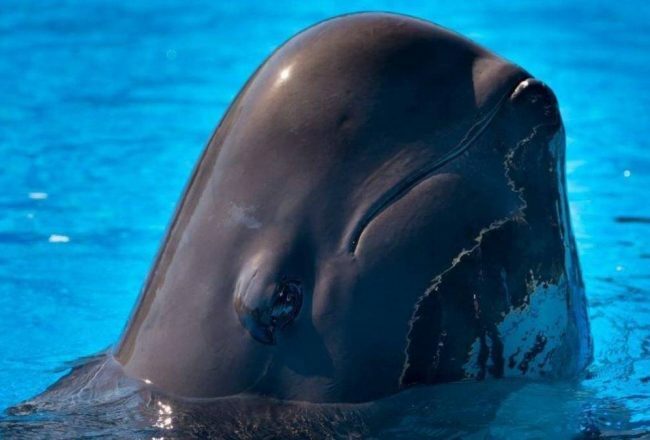 Another day and another dollar for the captivity industry as five more dolphins were selected for captivity. A shocking 25 animals emerged from underneath the tarps, all dead. After a long break, banger boats entered the cove. As the skiffs pulled the nets back, the remaining 20 or so dolphins fled the bay. 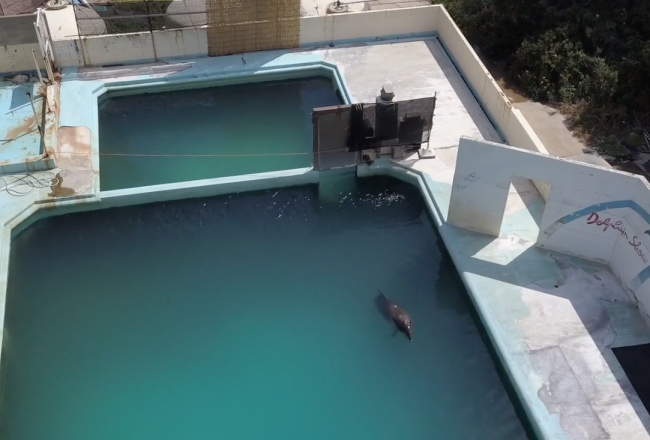 When you watch a dolphin show, no one will ever explain the story behind how the animal arrived to the facility. The dolphin looks happy, therefore it must be happy. Right? Nothing could be further from the truth. 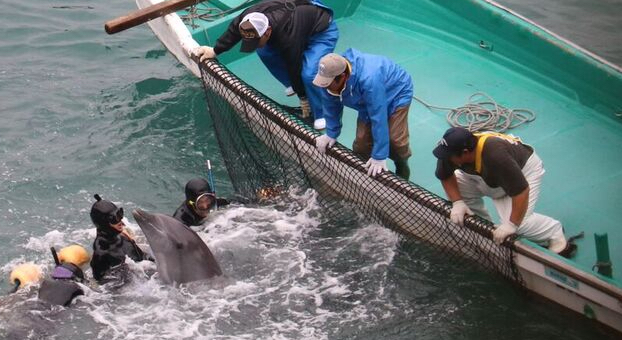 Each and every wild-caught dolphin is forcibly removed from its pod. It is often injured in the process, and is always traumatized. 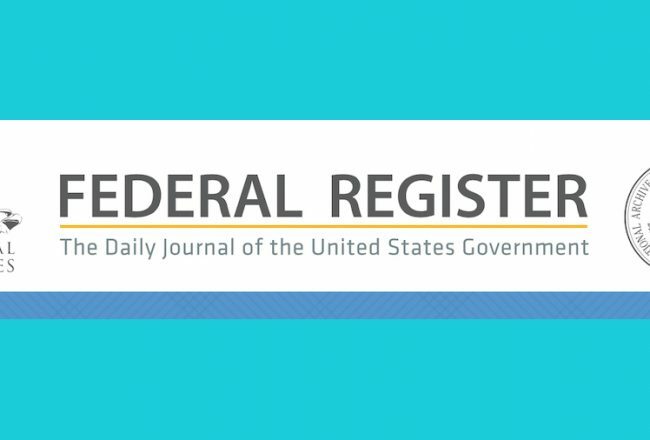 Fresh fish is replaced by dead fish, most often fortified with vitamins and medicines, including antidepressants and antibiotics. There is no quality to this animal’s life. No man made facility can ever replicate the conditions of the wild. The drive fisheries have proven time and time again that dolphins are expendable, and can be replaced. What’s “driving” all this is greed. Every dollar spent on a ticket to a performing dolphin show is a dollar of profit for those who support their abuse.